Pocketful, the kosher truck, was parked temporarily on Madison Ave. I noticed the trucks menu as mainly being Israeli/Mediterranean style foods that get stuffed in a pita: falafel, hummus, numerous salad options, and multiple cheeses like feta or goat cheese. 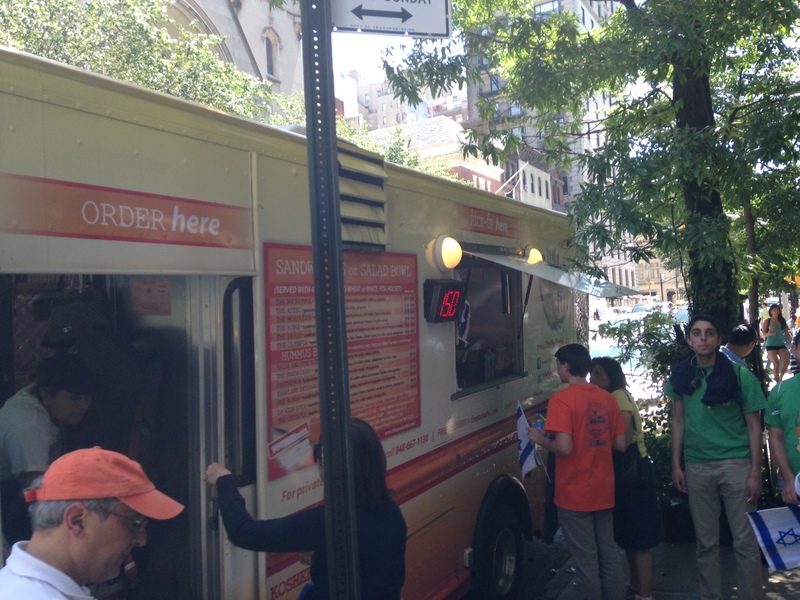 There aren’t many dairy falafel-only places, so this truck is definitely trying to do something unique. 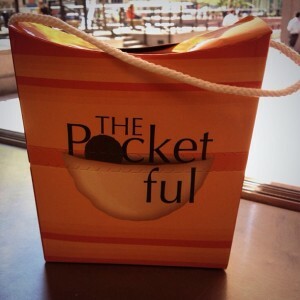 Based on their Facebook page, it seems that Pocketful has been around since Fall 2013, and may have formerly been the food truck for Crisp, a chain of vegetarian falafel joints in NYC. Pocketful is under the kosher supervision of the CupK (Rabbi Israel Mayer Steinberg).